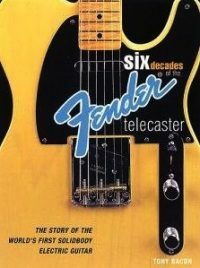 I’d written a new book on Strats (more here), so it seemed logical to update the earlier one I’d written in 2005 about the Tele, Six Decades Of The Fender Telecaster (jacket below). 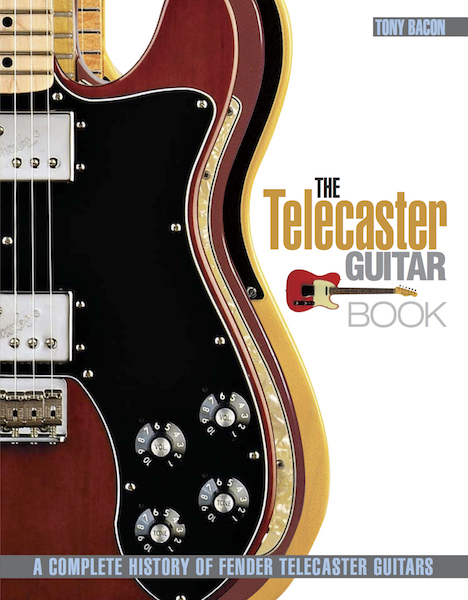 We published The Telecaster Guitar Book in 2012. If I’m honest, the Tele is the Fender I love the most. It’s the oldest solidbody electric still going strong – which is not surprising when you consider the fact that it was the first. It’s a simple, honest, playable guitar. But most of all it comes down to that sound. Listen to a chat I hosted with Fender’s Richard McDonald and Justin Norvell about the book and about the Telecaster. Here’s an extract from my interview with Bill Kirchen. I think of the Tele as a grown-up guitar. It’s a magnet for anyone who’s been through all the gimmickry and gadgetry of the latest wonder-guitars. If you haven’t already succumbed, you’re sure to mature into appreciating the elegant, unpretentious simplicity of the Fender Telecaster, a guitar that effortlessly reflects the character and the will of the player in charge.